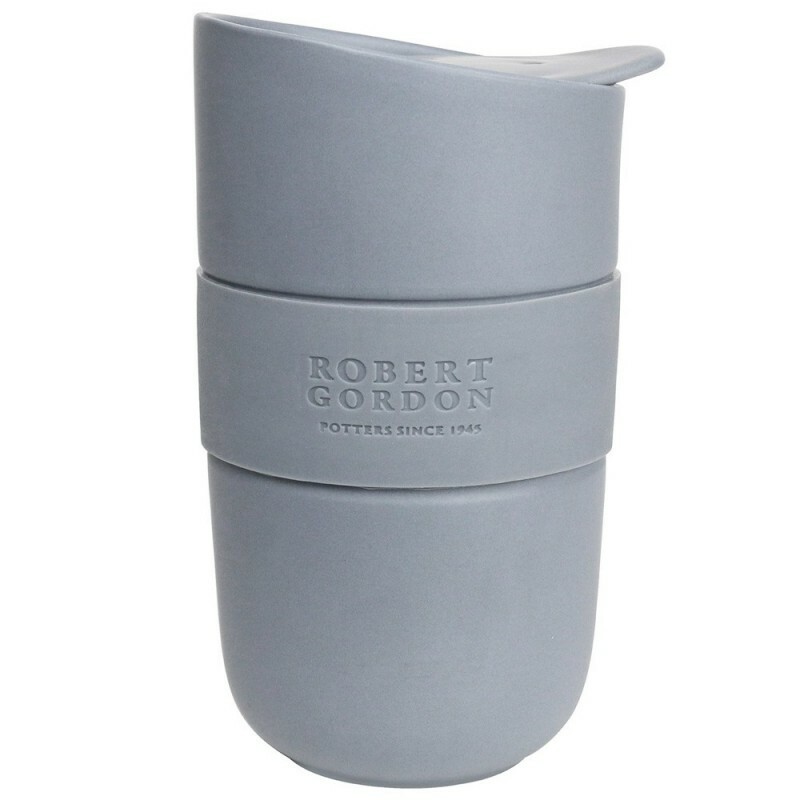 A stoneware travel mug designed by Robert Gordon. 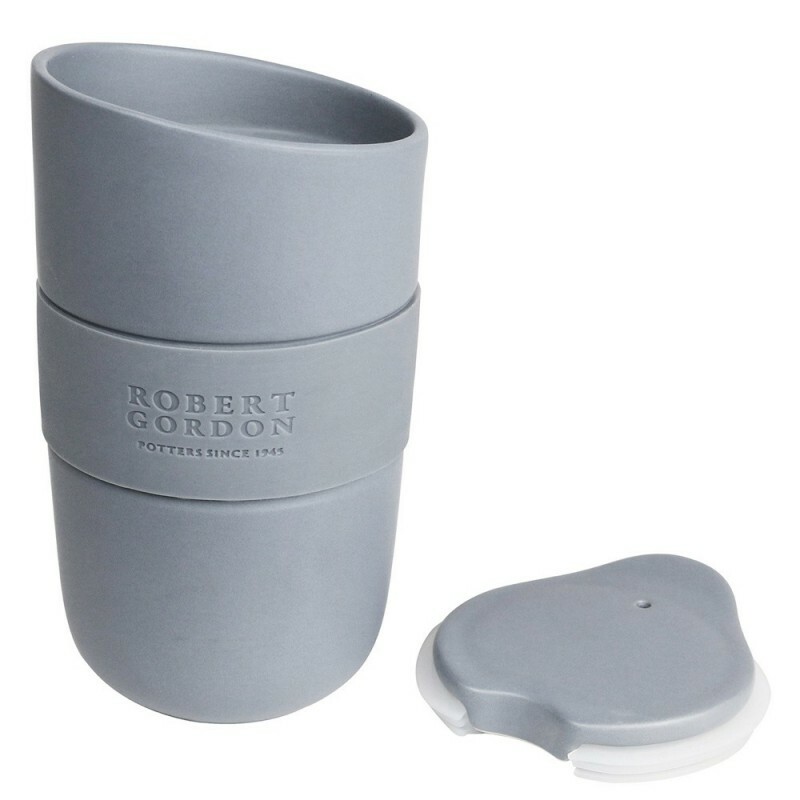 Insulated with a 300ml capacity and matching lid, this cup is endlessly reusable and a great alternative to a disposable, single use takeaway cups when you grab your morning coffee. Matte grey glaze. Reusable instead of disposable; reducing demand and stopping single use plastics from circulation. Stoneware lid with silicone seal. Not leak proof. Double walled to keep hot drinks warm for longer. Hand wash recommended. Not suitable for microwave use. 300ml capacity. 14.5cm H x 8.6cm D.
Browse our other reusable bottles here.